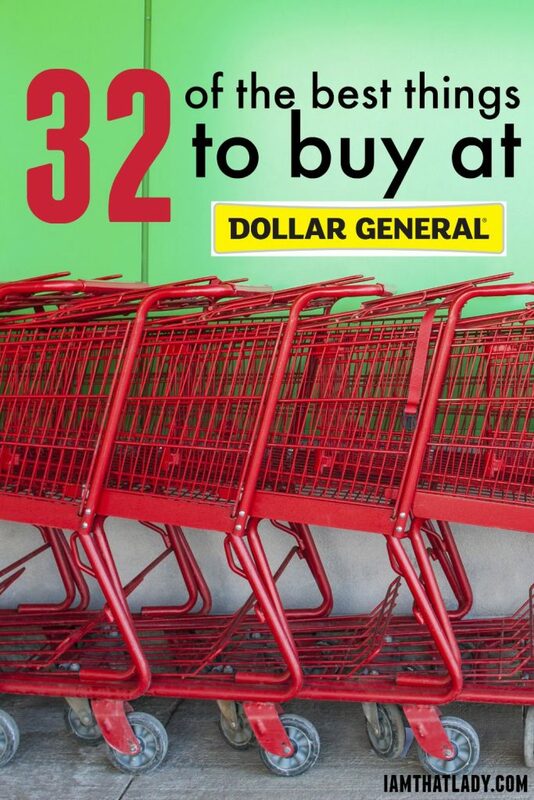 Dollar General Deals: The 32 Best things to buy at Dollar General- What is a rip off or good deal? 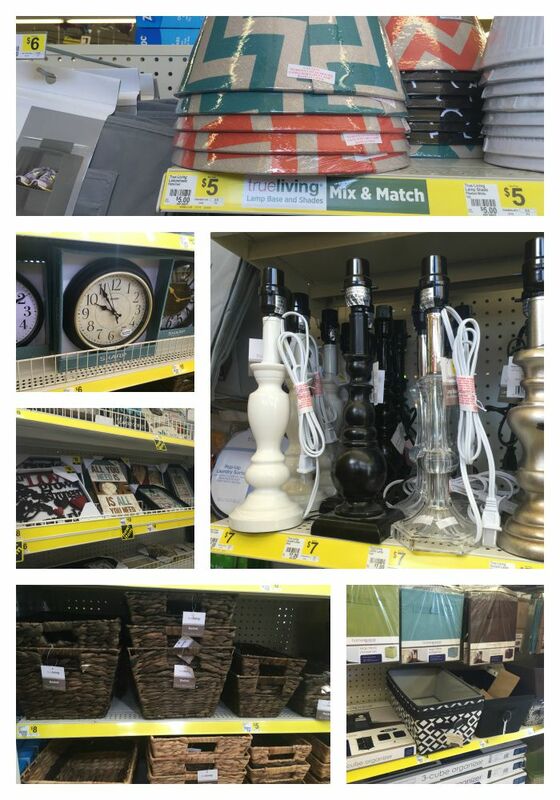 Inside Dollar General stores you can find hidden gems that you would be paying almost 2-3 times more in a posh/upscale store. 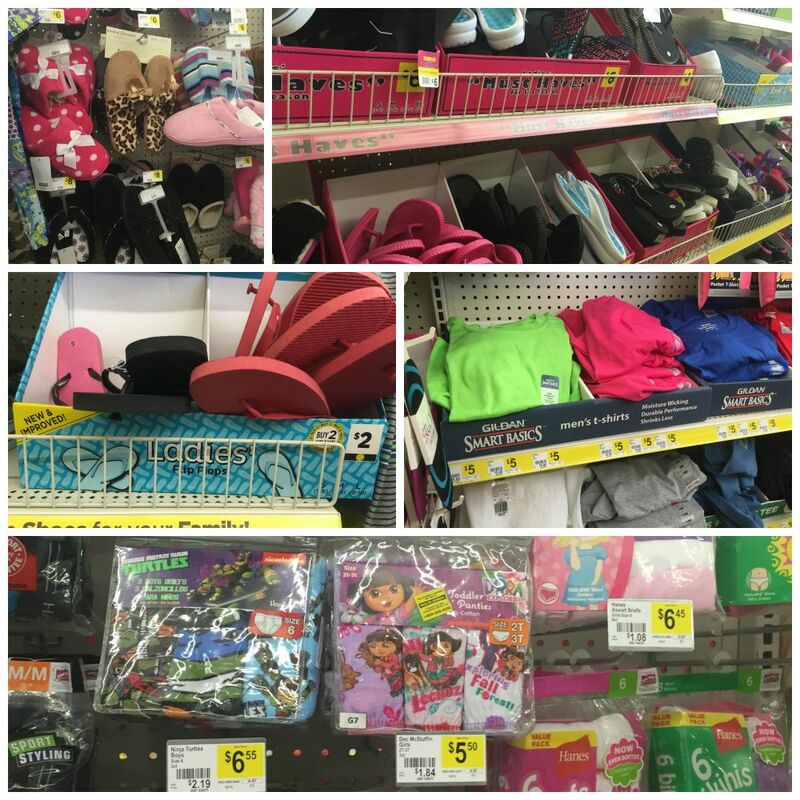 I decided to put together a list of my Dollar General deals: The top 32 best things to buy at Dollar General, plus some money saving tips along the way. I love finding good deals more than most things, and one of my favorite places to find them may not be a place you think about. 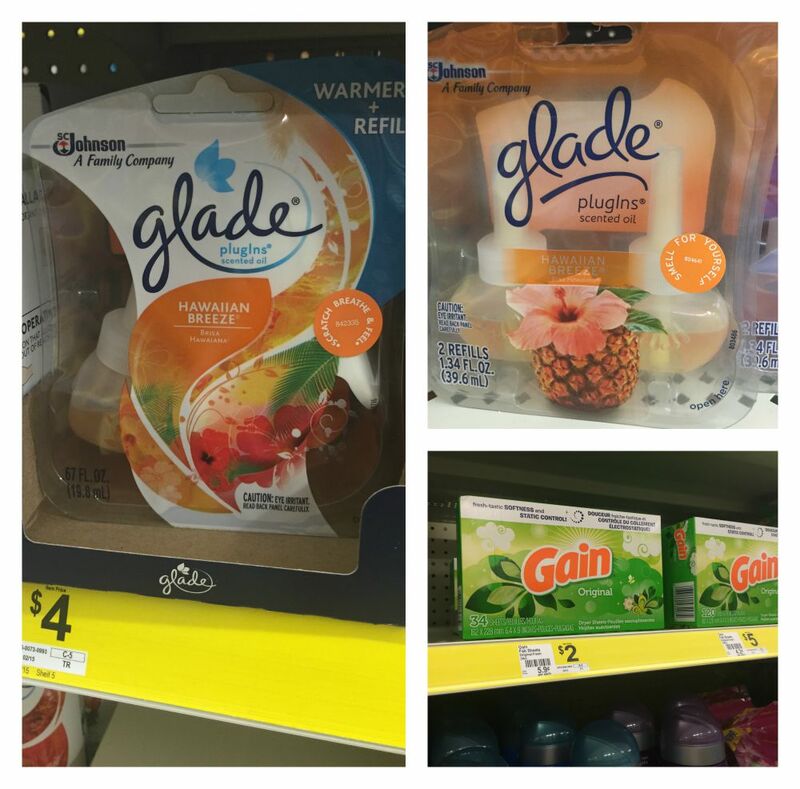 Inside Dollar General stores you can find hidden gems that you would be paying almost 2-3 times more in a posh/upscale store. 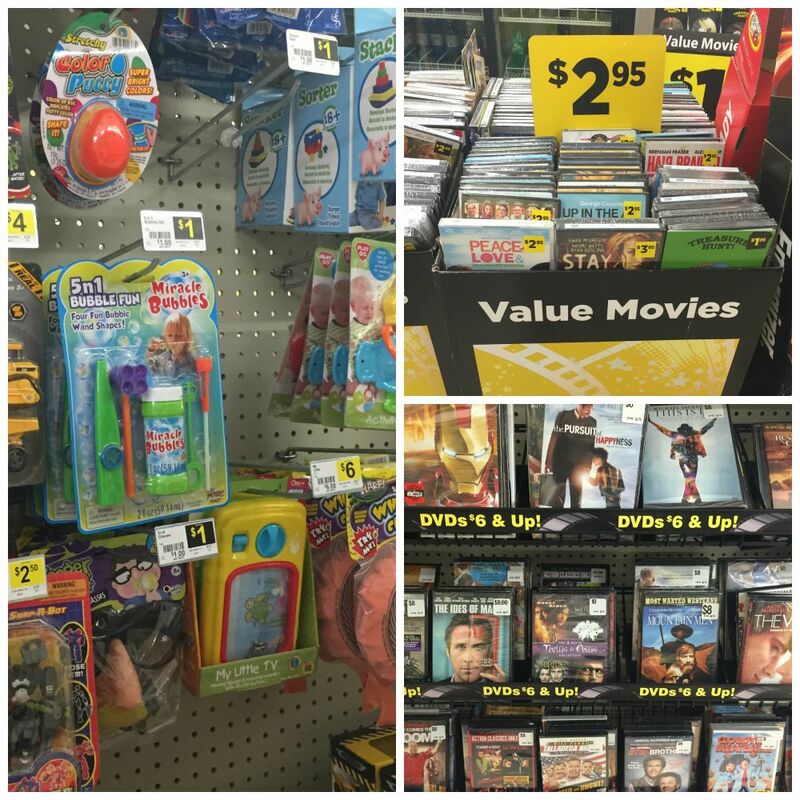 You can also buy a lot of great these deals right on DollarGeneral.com. 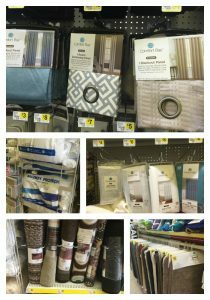 I decided to put together a list of my top 32 things that I like to buy at Dollar General, plus some money saving tips along the way. 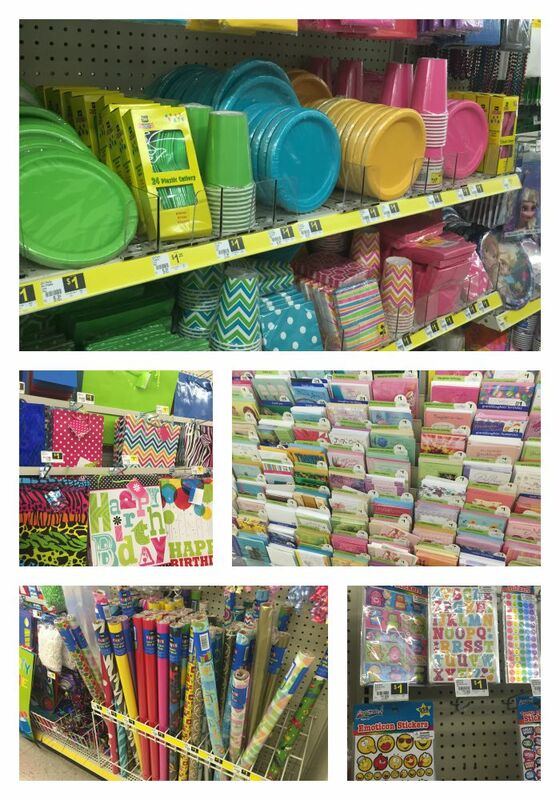 If you like the Dollar Store, check out my post on the best things to buy at the dollar store. 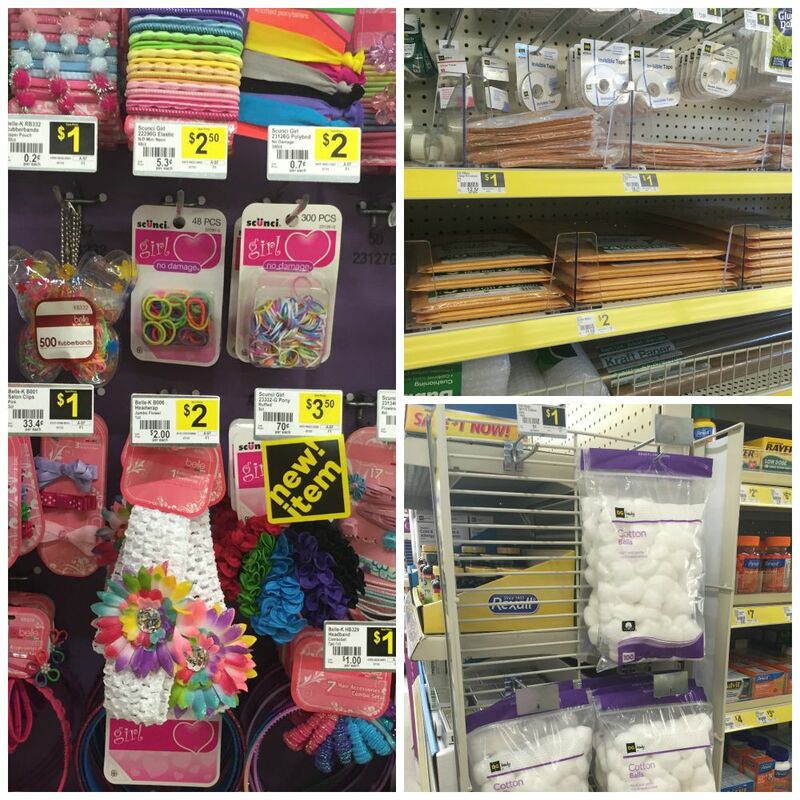 Dollar General has some great ways to save money. They accept manufacturer's coupons and have their own digital coupons that you can download straight from their Dollar General Mobile app. 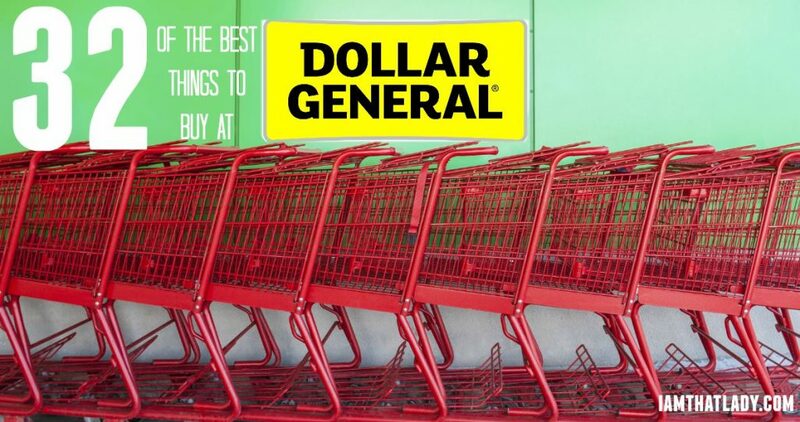 The Dollar General app is one of my favorite money saving apps – here is a list of 12 of the best money saving apps. 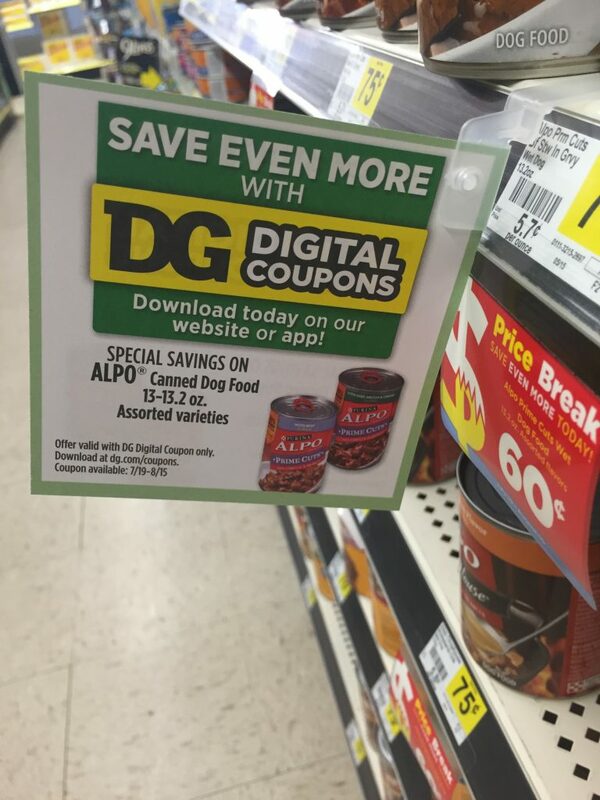 They even have signs up around the store telling you which items have digital coupons in the app. It makes it super simple to not miss out on a good deal. You can also print Dollar General store coupons directly from their website and use those in conjunction with manufacturer coupons. Print off free coupons from coupons.com and stack them with the Dollar General Coupons for bigger savings! Stacking both of these offers on the same item can mean BIG savings! Make sure that you don't throw away your receipt because there is usually a coupon on the bottom for $5.00 off a $25.00 purchase. I typically use these for household purchases and things I need for around the house. They are cheaper than Walmart and name brand. There are some great everyday deals on dryer sheets. 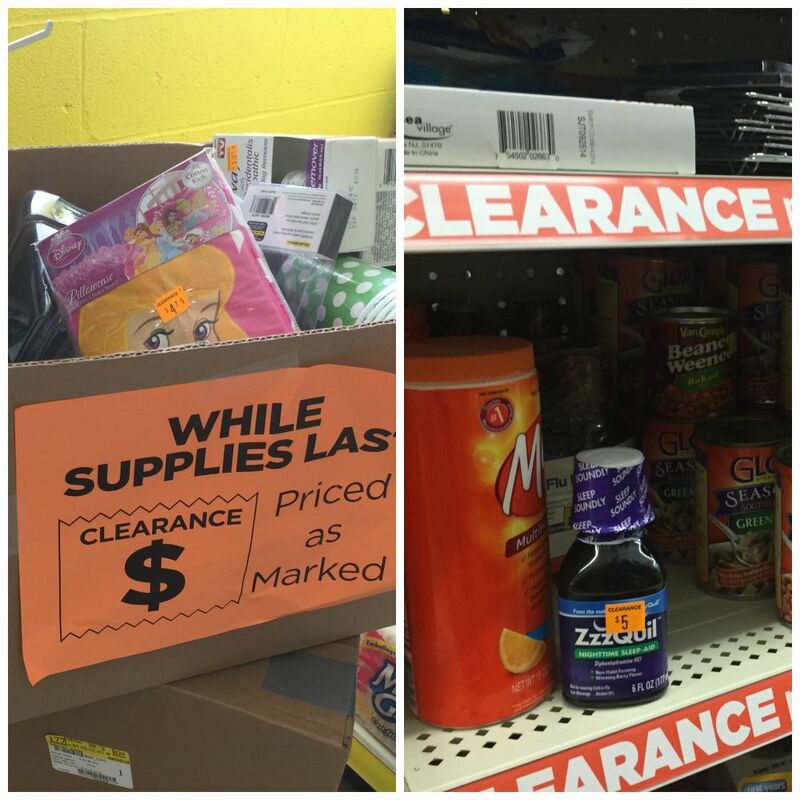 There are clearance items scattered throughout the store, and you can find some great deals! Often times these are discontinued items but they haven't expired yet. Keep in mind that just because it is in the clearance section doesn't mean it is a great deal, make sure you check before you purchase. You can find a variety of nice flip-flops for $2.00. 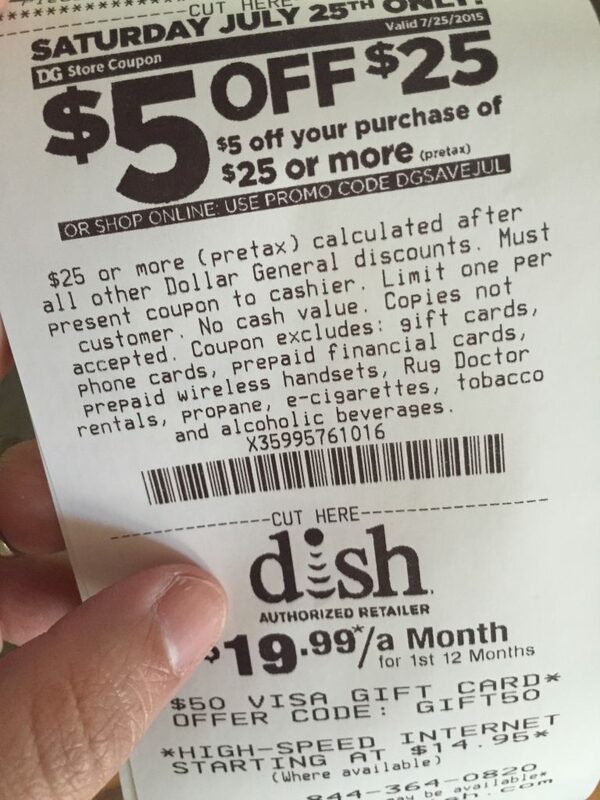 Using the $5.00 off $25.00 coupon comes in handy when purchasing clothing at Dollar General. You can score Gildan sold colored t-shirts for only $5.00! Character underwear at big box stores has gotten out of control Just the other day I saw a 5 pack for $13.00. You can grab a better deal on underwear at Dollar General. There are some great name brand slippers at Dollar General. The prices are a bit lower than other places. Some bathroom rugs are under $5.00, but you can get some great memory foam ones for a bit more. For $6.00 you can grab a runner rug, or area accent rug. They have some super cute shower curtains for under $5.00. You can grab hypoallergenic pillows for only $2.00 a piece. These are perfect for a guest room bed, and won't break the bank. Pay only $7.00 for a beautiful lamp. For only $5.00 you can grab a super cute lampshade. Pair that with the lamp above and you have a gorgeous lamp for only $12.00. That price is unheard of! These super cute wicker baskets are as little as $3.00. I got a few of them for my bathroom organization and paid only $20 for 5 baskets! We love hanging wall clocks around our home, and they are great quality for little money. You can stock up on some cute organizing bins for under $3.00! They often have great deals on kids toys and activities. Bubbles, stocking stuffers and party gifts are a few to mention. They have a great selection of movies. I saw some kids movies price at $2.95 and many more great ones! For only $1.00 each, and you get a great selection. We need a LOT of these for my kids school, and I've found them to be the cheapest at Dollar General. There is a big selection of $1.00 gift bags in many different sizes. 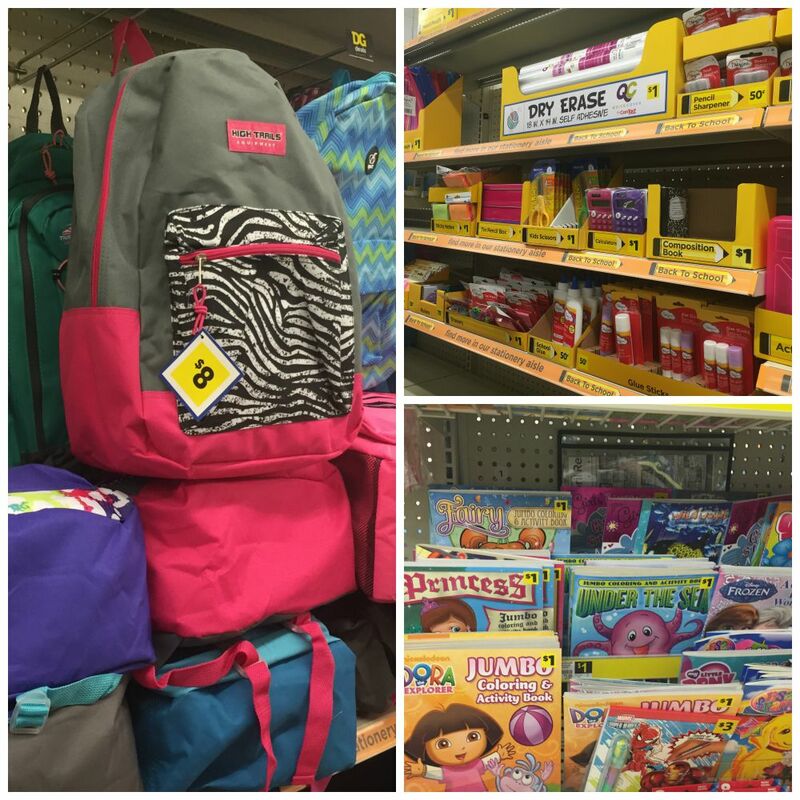 Backpacks and lunch boxes that start at only $8.00. For under $5.00 you can put together an extra tool box, one for a kid, or one to keep in your truck. They have a great selection of name brand spray paint for under $2.00 per can! 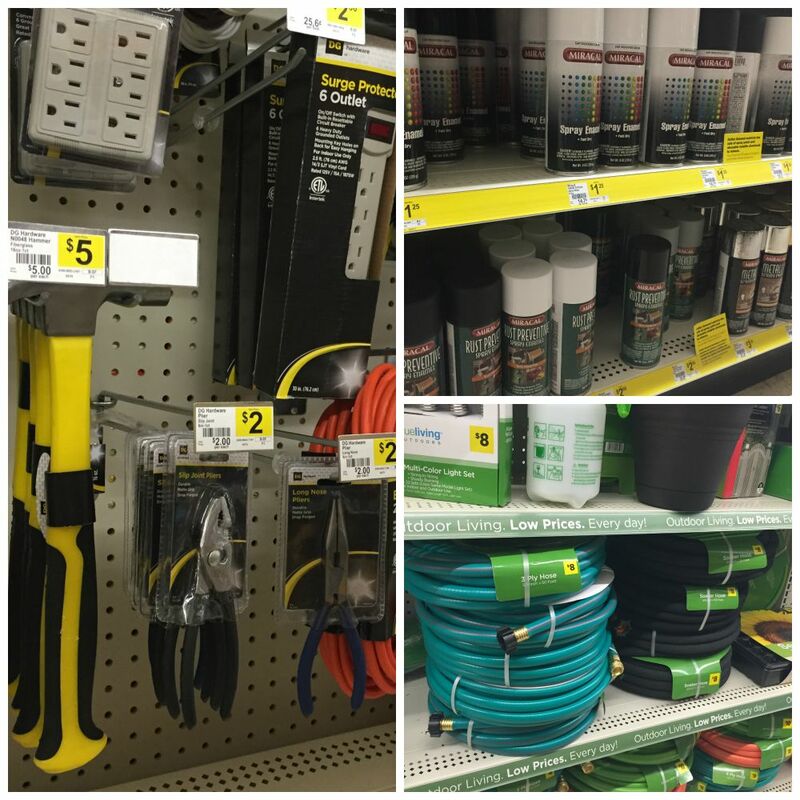 Hoses, sprinklers, gardening gloves, and much more! All at a lower price! Having 3 daughters means I am constantly buying new hair bows, hair ties, and accessories. Dollar General has a great selection at a lower price. They have great deals on bubble mailers, boxes, packing tape and more! What items did I miss? Are there any items that you always buy at Dollar General? I looked and looked for affordable curtains that didn’t look or feel cheap. After searching everywhere to no avail, I actually found some at Big Lots and they were well below my budget. I have gotten shower curtains at Dollar General and couldn’t be happier.